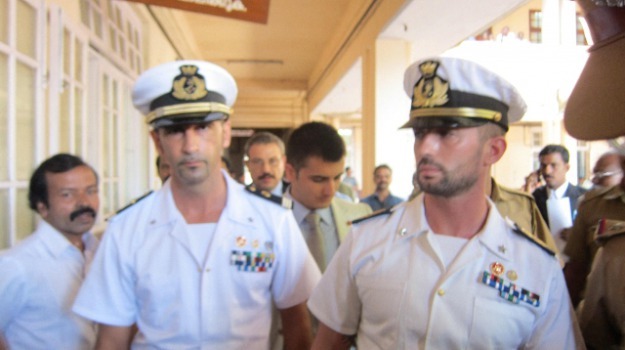 murder by two marines of two Italian fishermen last year. to come home last month to vote in Italy's general election. international legal order and should be respected at all times. international obligations established under this Convention". are "inviolable" and they cannot be detained. immunity by signing a guarantee that the marines would return. 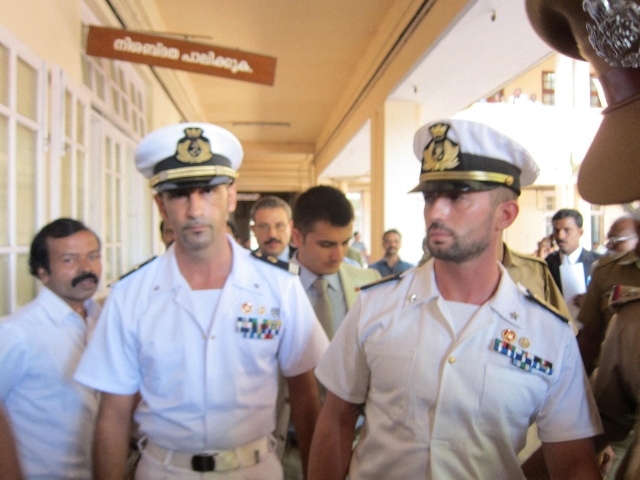 saying the incident took place in international waters. a strong case which it wanted to put to independent arbitration. avenues to that effect," read Ashton's statement. "unacceptable" Rome's decision not to return the marines. She warned that "no country can take India for granted". Court is outright unacceptable," Gandhi said.